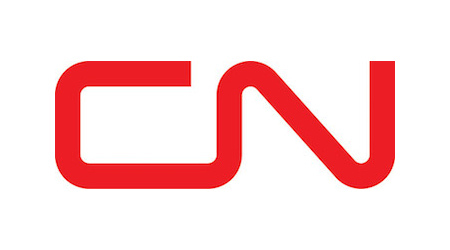 CN will appeal a Canadian Transportation Agency (CTA) ruling issued yesterday that determined the Class I had breached its freight-rail service obligations last year in Vancouver, British Columbia. The CTA found that CN violated its service obligations by announcing its intention to impose embargoes on wood pulp shipments in September 2018, several months before rail congestion and other challenges emerged in the Vancouver area. 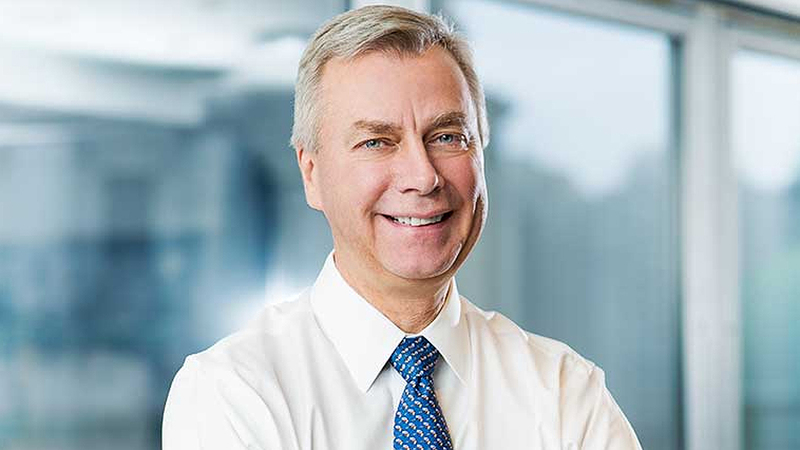 The Class I imposed those embargoes in December 2018, "rather than making every reasonable effort to deal with those challenges before unilaterally restricting the transportation of the shippers' traffic," according to a CTA press release. The CTA began its investigation in January based on information from shipper associations and other parties. Two other railroads that were investigated — Canadian Pacific and BNSF Railway Co. — did not breach their service obligations, CTA officials said. The Translink Mayors’ council, which oversees Metro Vancouver’s public transport operator, has voted to suspend the C$1.65 billion ($1.2 billion) development of a light rail network in Surrey, the second-largest city in British Columbia. 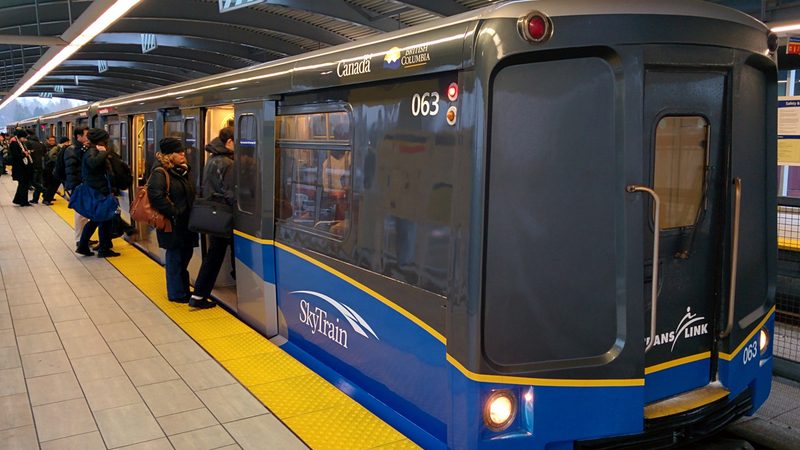 The Council instead favors the extension of Vancouver’s SkyTrain automated metro network through the city which is expected to cost up to C$2.9 billion. By building a second track, CN will increase rail capacity, which will improve rail-traffic flow in and out of the port. 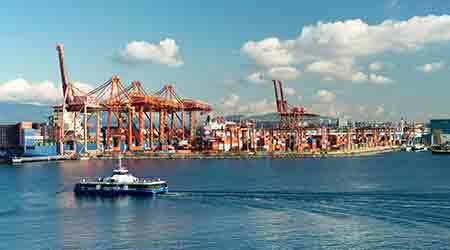 CN, the Canadian government and Vancouver Fraser Port Authority have signed an agreement calling for upgrades to the Burrard Inlet rail corridor that serves the south shore port area in Vancouver. 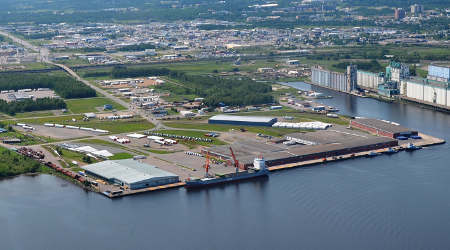 The work is necessary to increase capacity on a critical segment of trade infrastructure in the Vancouver area, according to a press release. The project calls for double tracking a 2.5-mile section of rail that links expanding import and export terminals on the Burrard Inlet's south shore to the national rail network. By building a second track, CN will increase rail capacity, which will improve rail-traffic flow in and out of the port, as well as improve supply chain efficiency, CN officials said. All the CN locomotives will be produced at GE's plant in Fort Worth, Texas. 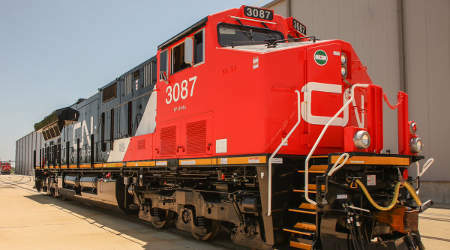 CN will purchase another 60 GE Transportation locomotives, expanding the Class I's 200-unit order placed in December 2017, the Class I and GE announced today. INTERNATIONAL: The European Commission has blocked the proposed merger of Siemens Mobility and Alstom, saying the companies had not offered sufficient remedies to address its concerns about the impact on competition in the signalling and very high speed train markets. 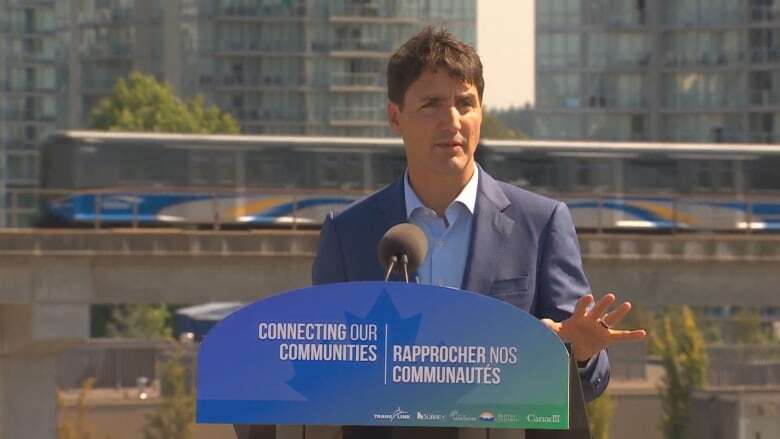 The federal and provincial governments re-announced their commitment Tuesday to more than $3 billion in funding for the Broadway subway and Surrey LRT projects. Canadian Pacific and CN both serve the port. 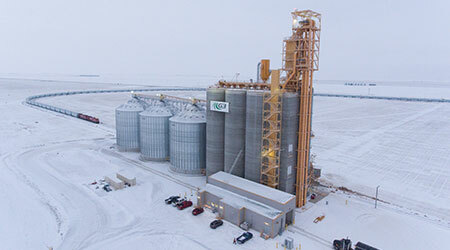 G3 Canada Ltd. built a loop track at its Pasqua elevator to handle CP's HEP trains. Canadian Pacific yesterday unveiled its first 8,500-foot high efficiency product (HEP) grain train at G3 Canada Ltd.’s Pasqua elevator near Moose Jaw, Saskatchewan. The HEP train features more efficient hopper cars and is designed to move about 44 percent more grain than the Class I’s prior generation of grain train. The new hopper cars feature a capacity 10 percent greater by weight than older-model Canadian government cars, and can hold 15 percent more volume.